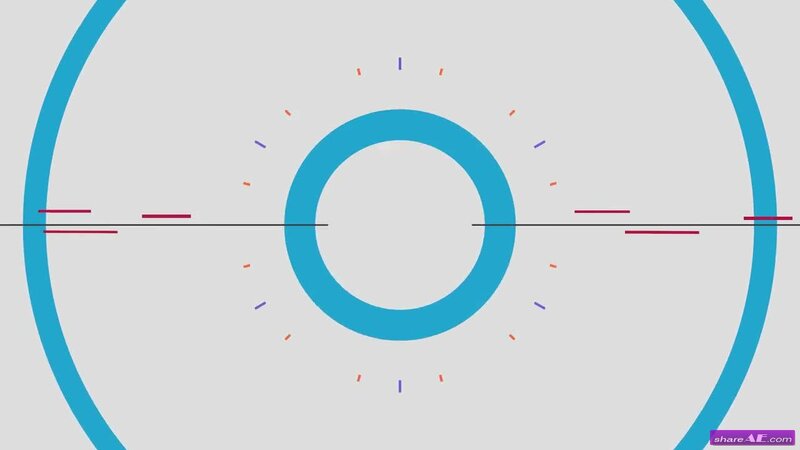 Shape Logo Reveal is a minimalistic and stylish template for Premiere Pro with energetically animated shape layers and lines that gracefully reveal your logo. The template also features full control over each element's and background's color. Impress your audience by simply creating a professionally animated and creative logo reveal today. The project is available in HD. 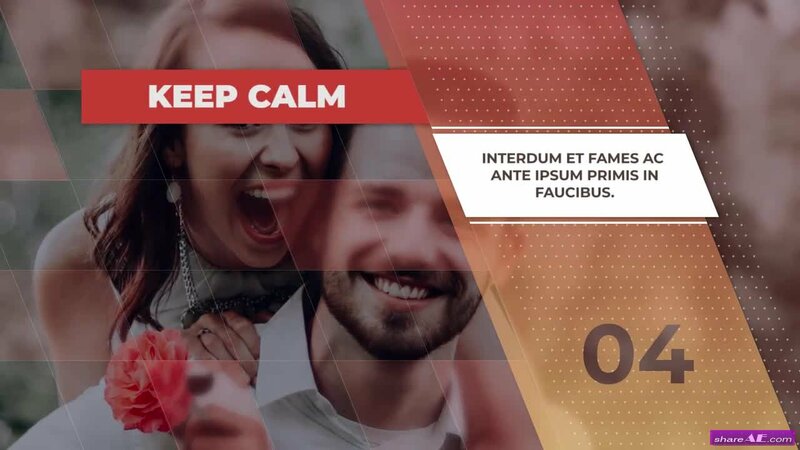 Slideshow Opener 04 is a Premiere Pro 2017.1 template that will help you create a really engaging cinematic opener, slideshow, wedding highlight, promotional intro, television opener, fast moving slides, corporate presentation, or film opener. This project has 16 video or image placeholders, and 8 text holders. Light leaks and dust particles included. Drag and drop your footage in seconds, it is that easy! 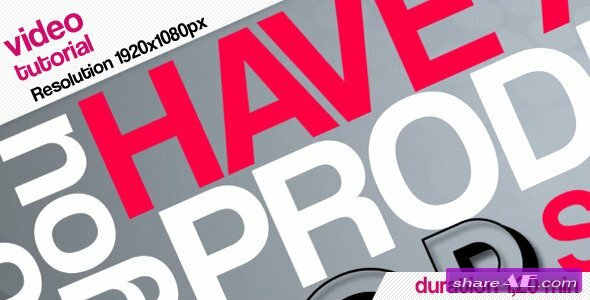 Smooth Lower Thirds is a clean and creative template for Premiere Pro with 9 uniquely designed and elegantly animated lower thirds or full screen title animations. They're are so easy to use and edit and can be styled to match your brand. Perfect to use on TV shows, commercials, interviews, promotions, upcoming events, slideshows, presentations, broadcasts, YouTube videos, Facebook and much more. Impress your audience by quickly adding smooth and sophisticated looking lower thirds to your videos. Available in HD. Social Media Titles and Lower Thirds is a unique template for Premiere Pro. It is an easy project to use, and is well structured. This project comes with 135+ titles combinations. 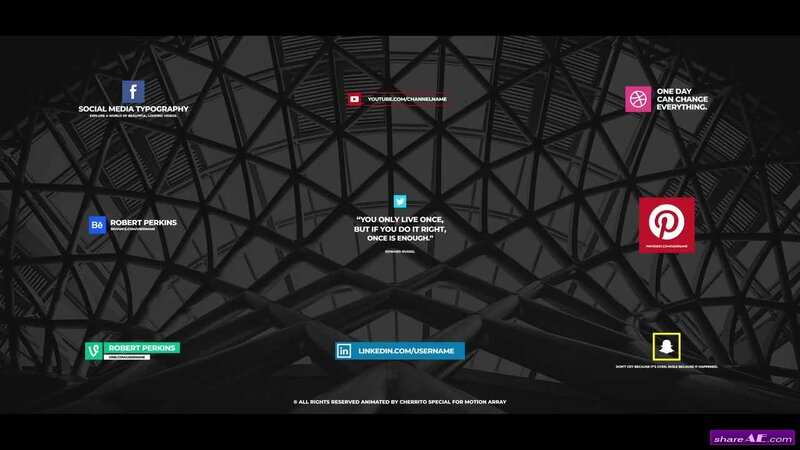 This template is good for any corporate presentation, site presentation, media structure, social media opener, app promo, or titles for your portfolio. 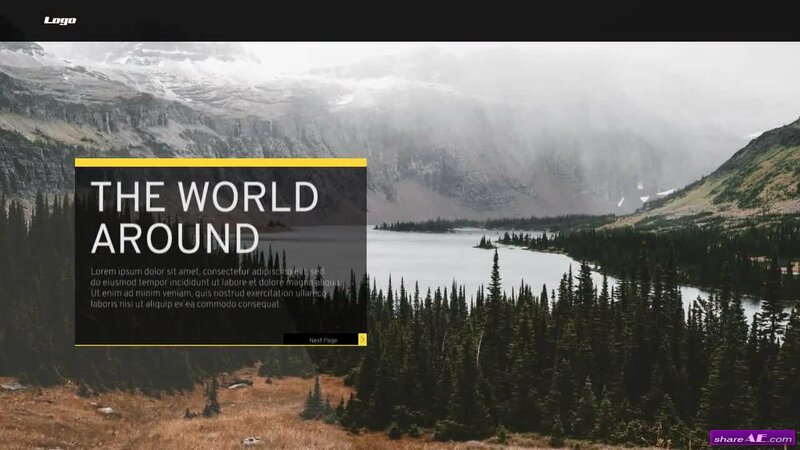 Download this template now and quickly add impressive title animations to your next project. 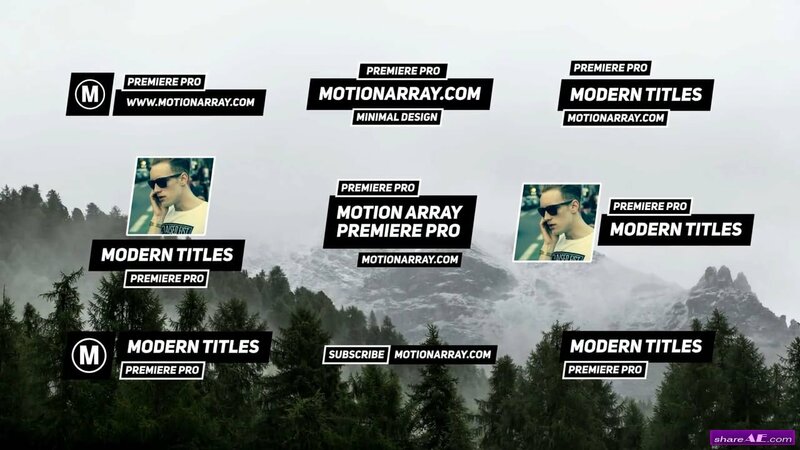 The Social Media Titles Pack is an awesome, modern, useful and stylish Premiere Pro Template with bouncy title animations. Great for your next, promos, openers, presentations, Vlogs, trailers, documentaries. The project is easy to edit. You can edit the text and the shape containing it! No plugins! Only Premiere Pro! 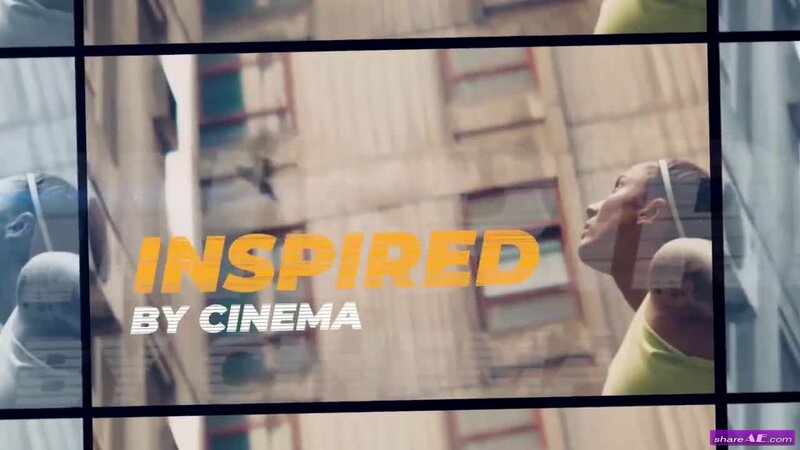 Sport Opener is a cool, dynamic Premiere Pro template created with a stylish and modern design. It features smoothly animated split screen effects. 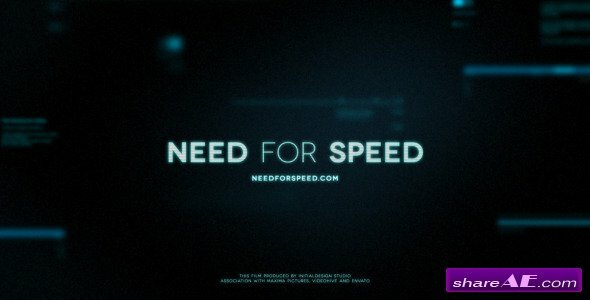 This project includes 5 scenes with 31 video placeholders, 2 title placeholders and 1 placeholder for a logo. It works great even if you have a slow computer and it renders fast. 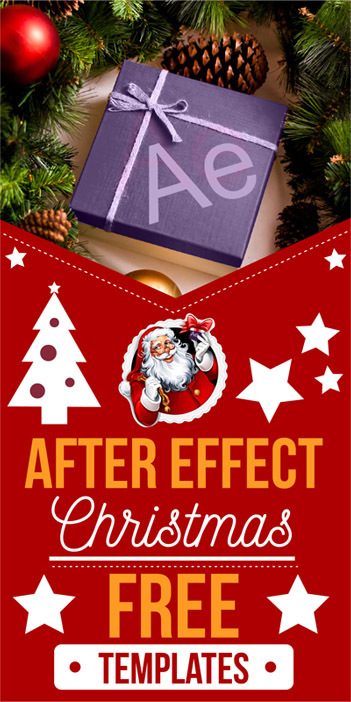 Create a stunning and impactful video without needing After Effects! Sport Opener is a dynamic sports template for Premiere Pro that features 16 image or video placeholders and 16 text placeholders. It's also very easy to use. This template is perfect for creating new extreme videos, fashion, sports, parties, TV shows, vlogs or broadcast. Quickly and easily create a stunning video using this awesome Premiere template. 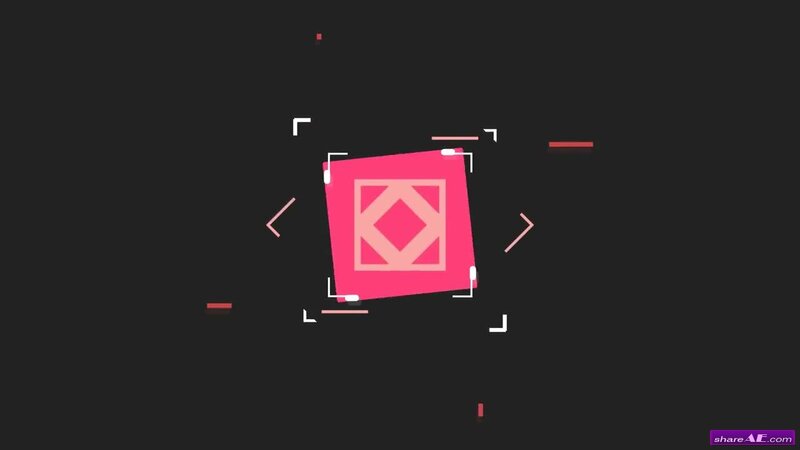 Square Shape Logo is a short and dynamic template for Premiere Pro. It has creatively animated flat shape layers that combine and transition into an elegant logo reveal. Use this project to reveal your own custom logo. You can edit and change colors used in the animation. This will allow you to match the template to your own scheme or brand. Available in HD. Stories Opener is an amazing and dynamic story slideshow for Instagram. It's very easy to customize. Simply insert your media and change the text. There is control over the color of the text in one click. It's also quick to render and it requires no plugins. Enjoy. Travel Opener is a simple and bright Premiere Pro template that is simple to use, even for beginners. 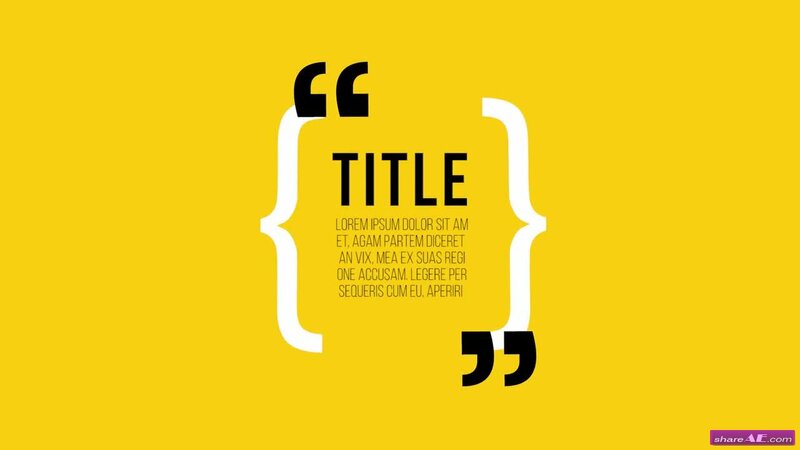 This template contains 6 text placeholders and 6 image or video placeholders. To use it, open it up, drop your images or videos into the placeholders, change the text, and you're done. It is that simple. Scribbles. Hand Drawn Pack is a cute and creative Premiere Pro template. 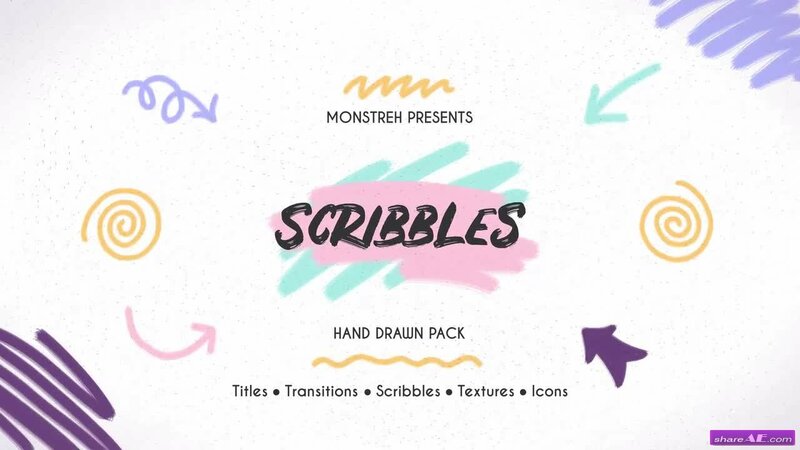 This awesome collection contains 17 titles illustrations, 1 title animation, 9 textures, 9 scribbles, 8 transitions and 8 animated icons. That's 52 animated items in total! The full color controllers make them easy to match to your own brand or video style. Perfect for a young female audience, eco products, Instagram stories, YouTube channels, TV shows, commercials, trailers, teasers, promotions and events videos. 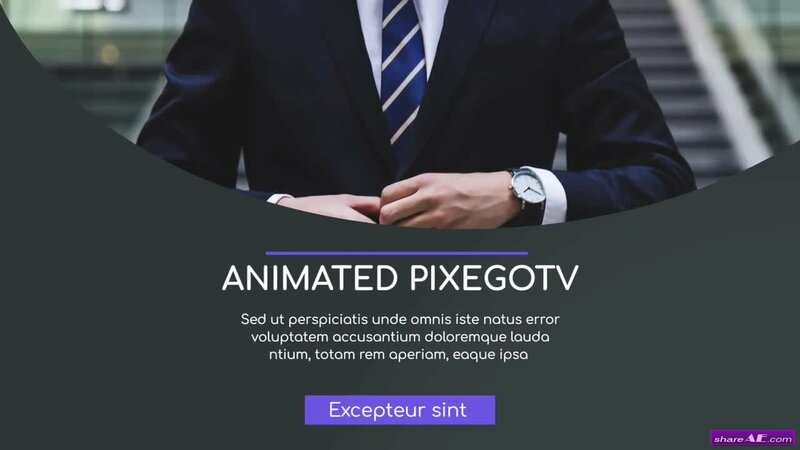 Impress your audience with this playful looking and attractively animated Pr template. No plugins required. Quotes Titles is a titles package that is perfect for any testimonial graphic. The project is simple and well organized in Premiere Pro. The project is really clean and simple, and it renders very fast. To use, simply open it up and change the text. It's simple, even for a beginner. 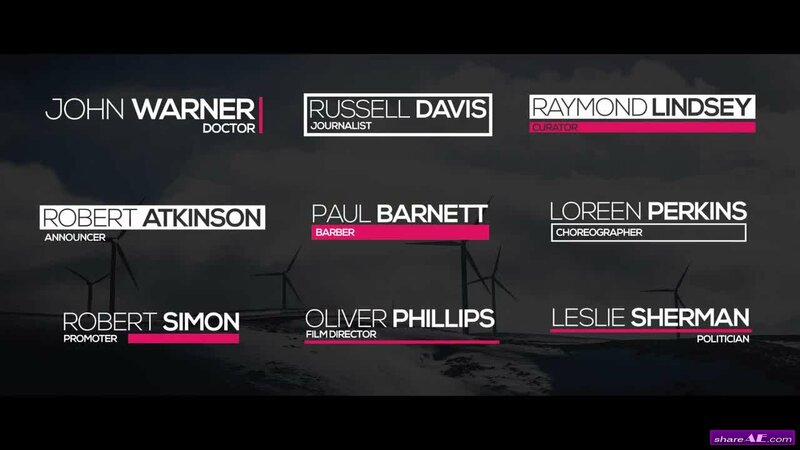 Quickly add awesome titles to your next video using this great Premiere Pro template. 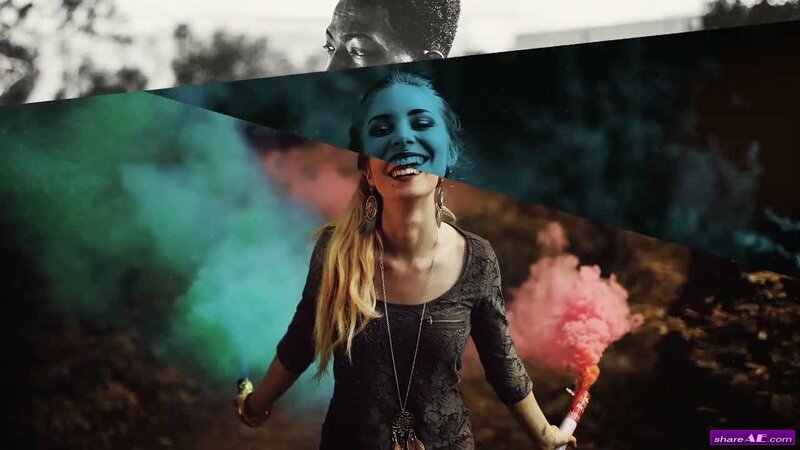 Photo Intro is a fresh and creative Premiere Pro Template. A smooth and inspiring slideshow with continuous and gracefully animated transitioning effects, soft light leaks, dust and film scratches. This template includes a 10 image/video placeholders and 1 logo placeholder. It's so easy to edit. It can be a wonderful way to display your new products, fashions, portfolio, extreme sports, wildlife, nature, vacations, holidays, special moments, friends and family photos. Simply make an enchanting and majestically animated slideshow with this awesome Premiere Pro template. Available in HD. 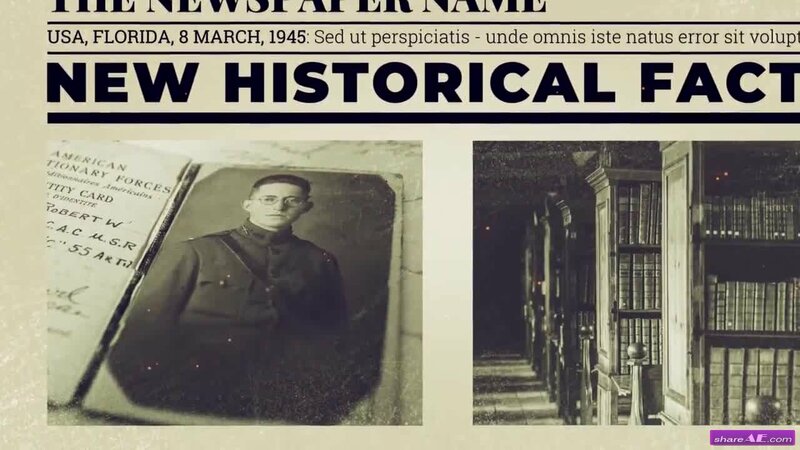 Newspaper Investigation is a brand new trailer investigation template for Premiere Pro. 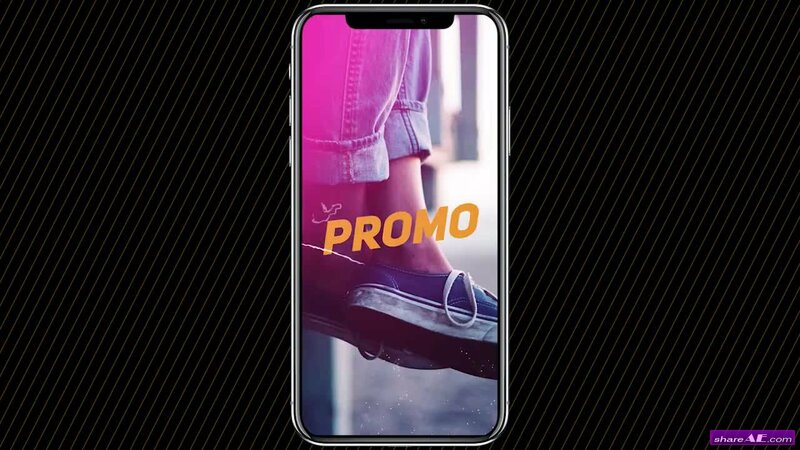 Use this template for promote next trailers, cinematic videos, investigations, dramas, commercials, TV shows or slideshows. The template contains 8 text placeholders and 10 media placeholders. Just download and create a new inspirational video. MusicVideo - Countdown is a countdown template for Premiere Pro. This template contains 3 image/video placeholders + titles, 3 forms countdown (circle, square, triangle). This project creates a versatile countdown for your YouTube channel, Instagram stories, presentations, promotions. 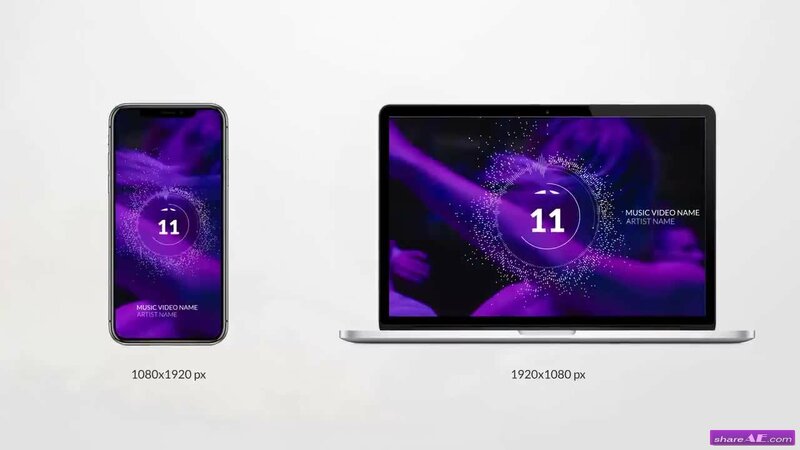 Available in horizontal 1920x1080,.vertical 1080x1920 and square 1080x1080. 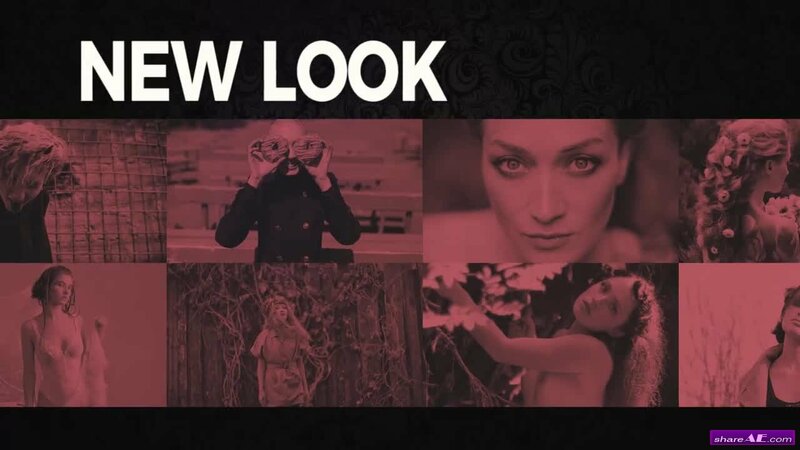 Multiframe Slideshow – it is a new modern template created in Premiere Pro. Inside you will find 35 placeholders for photo or video, 11 placeholders for text and 1 for logo. This slideshow has a unique style, just use it to showcase your portfolio, new product photos, photos or videos of your team or any way you like. 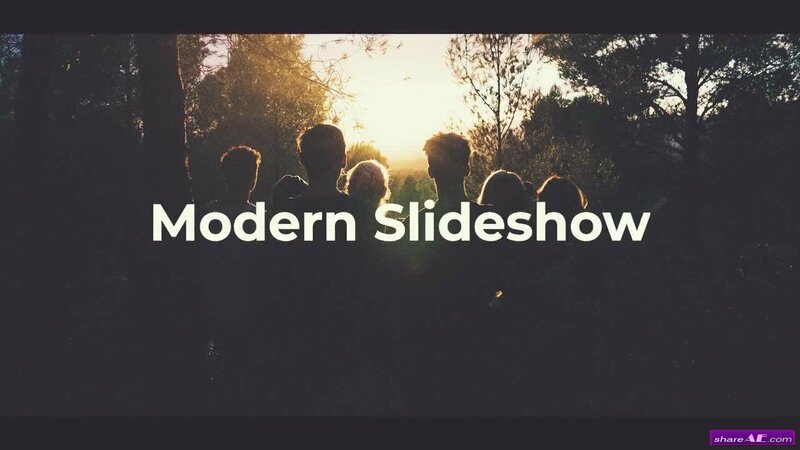 Modern Slideshow is a neat Premiere Pro template. 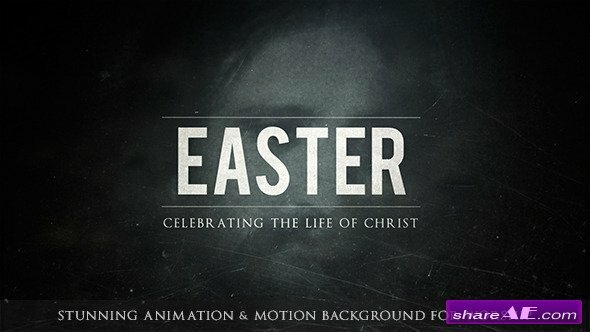 It's professionally designed and creatively animated with clean text animations and smooth transitioning effects. A cool way to show off your travelling, vacation, holidays, sports, fashion, wildlife, nature, friends and family photos or as an intro to your presentations, promotions and events videos. 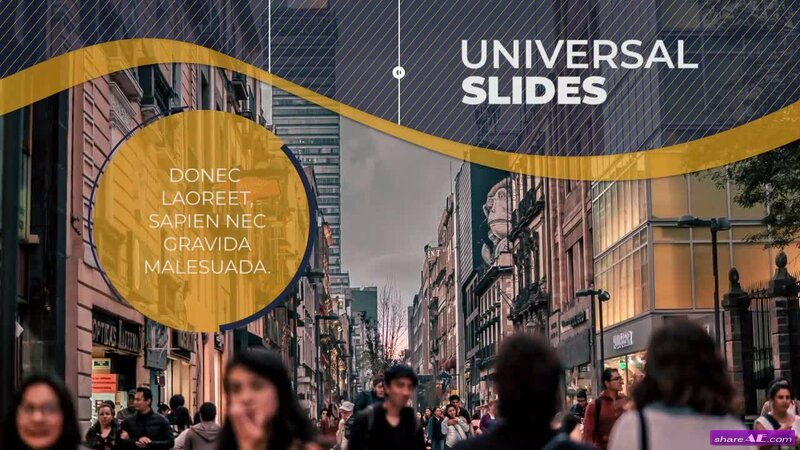 Impress your audience with this gorgeously designed and dynamically animated slideshow. 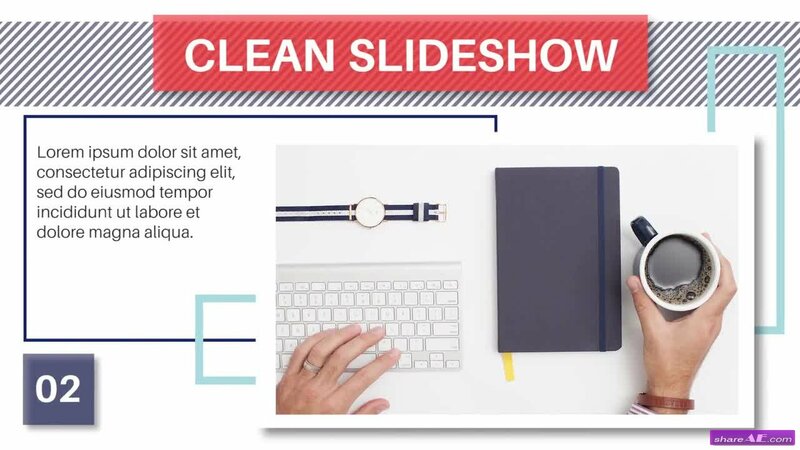 Modern Corporate Slideshow is a clean and contemporary template for Premiere Pro template with plain text animations and smooth transitioning effects. It's so easy to use, simply edit the text, change the colors, drag and drop in your new media and hit render. It can be a neat intro to your presentations, boardroom meetings, company broadcasts, conferences, promotions and upcoming events videos. Always stay one step ahead of the competition with this fantastic PP template. Available in HD. Minimal Titles V3 is the perfect Premiere Pro template to easily add awesome titles to your next video project. Just rewrite the text, customize the colors, reposition and scale and you're done. These are created 100% in Premier Pro with no pre-renders. 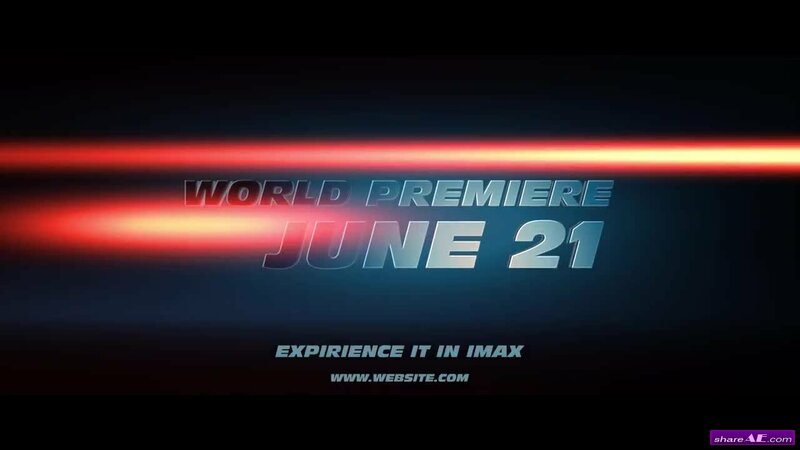 They can even be used as awesome lower thirds or full screen titles. 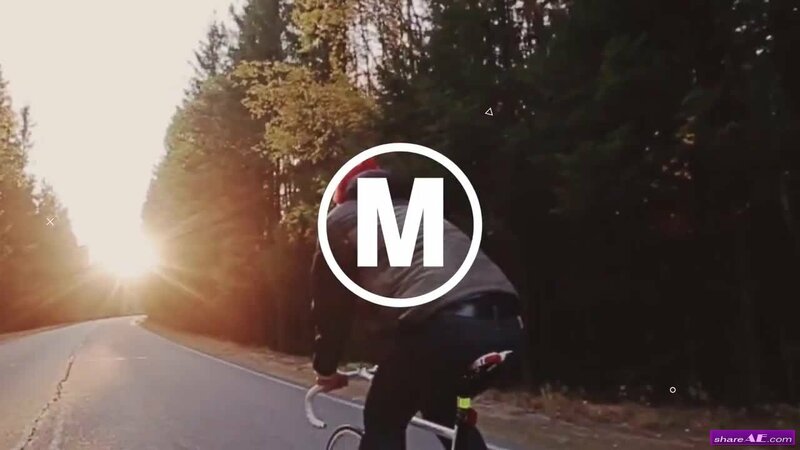 Download this awesome Premiere Pro template today and add smooth animations to your videos. Minimal Slides is a neat and well organized Premiere Pro template that's been professionally designed with smooth transitions and clean text animations. It is a stylish intro or opener to your business presentations, company broadcasts, services, interviews, commercials, promotions, upcoming events and online marketing videos. 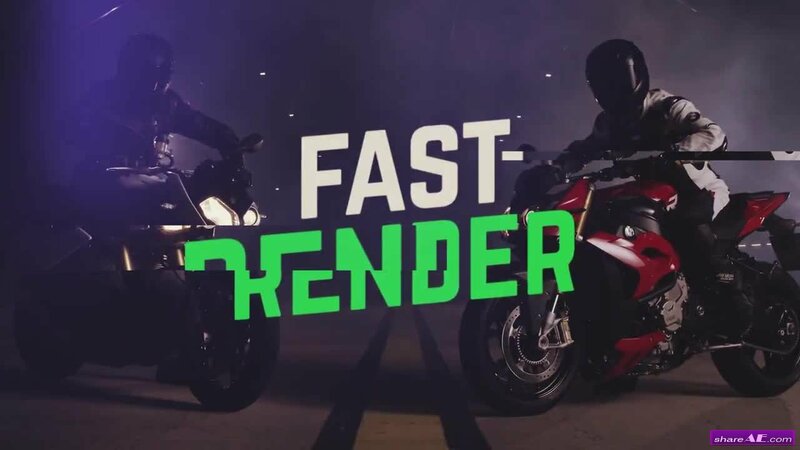 Impress your business partners with this sharp looking and dynamically animated Premiere Pro template. 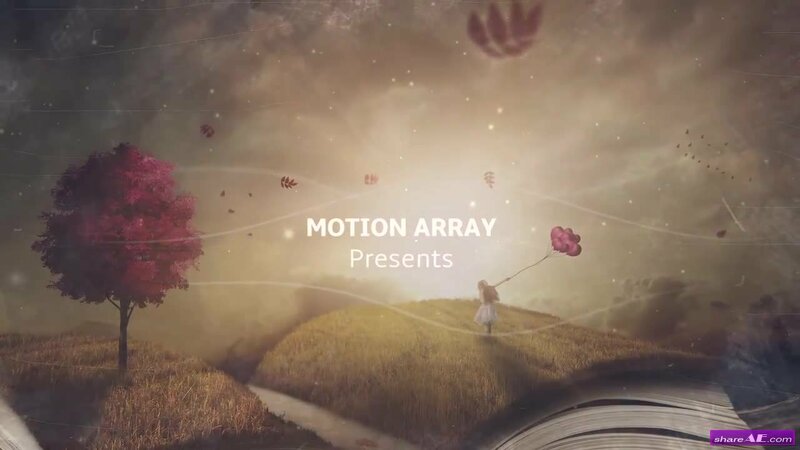 Minimal Motion Titles is a pack of nice title animations for your next video project. Just replace the text with yours and use either as full screen or lower thirds. 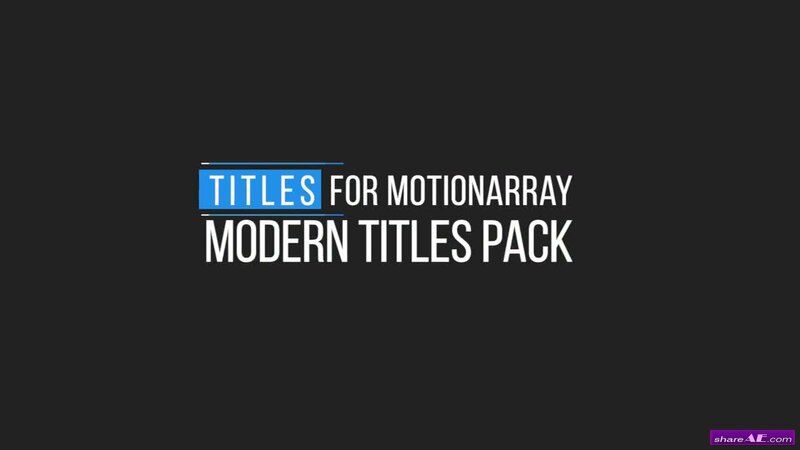 Everyone will love the look of these clean titles in your next project.